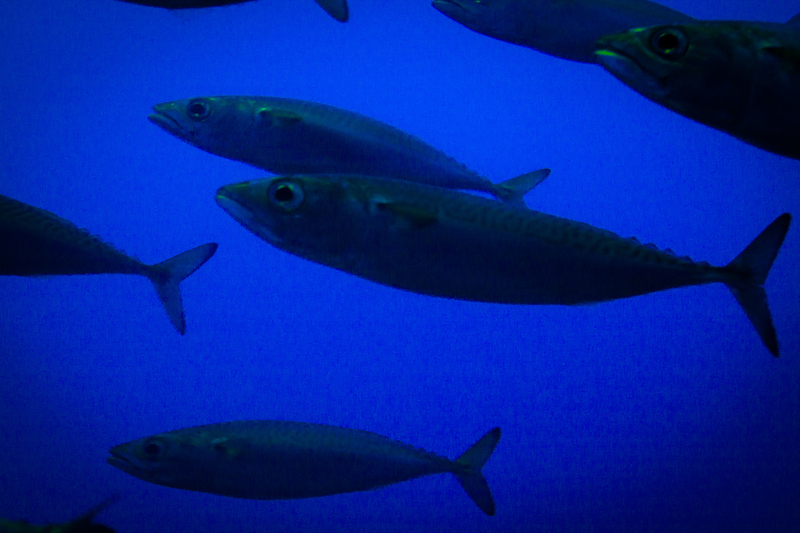 Spanish Mackerels are related to the King Mackerel, or Kingfish. Both species are considered coastal pelagics, which means that although they do migrate and stay in open water, they are often spotted within sight of land so our private fishing charter doesn’t have to go too far out to snag some. Mackerels are migratory fish, following baitfish north in summer and south in winter. We can count on seeing them once the water temperatures reach 70 degrees. Spanish Mackerels are quite a bit smaller than Kingfish, topping out around 10 lbs., but more commonly found in the 1-7 lb. range. Like all Mackerels, this is a fast fish; they have to be to catch their prey. That speed makes for an exciting ride if you snag one on your line. As we mentioned, Mackerel can be found close to shore feeding on baitfish. A dead giveaway that Mackerel are nearby is the mobbing seabirds that feast on baitfish that have been driven upward in an attempt to escape the predator fish below. They are aggressive predators that will strike just about anything – this makes them relatively easy to catch. They are a pretty fish too: dark blue on top, silvery sides and lots of yellow or brown spots. Mackerel fishing is fun; their speed and aggression will surprise you. We use a variety of both natural and artificial baits when fishing for Mackerel. Sardines, squid, shrimp, mullet, fresh or frozen….it rarely matters with Mackerel. As far as lures go, flashy, metal lures like spoons are the absolute best, but dusters and jigs work well too. Since they are a smaller fish, we use light spinning or bait casting tackle, but pair that with 30-60 lbs monofilament line to account for the teeth. Drifting, trolling, and casting are all effective ways to catch Spanish Mackerel. Try your hand fishing for Mackerel with Ambush Fishing. We run private deep sea fishing charters out of Port Canaveral year-round. 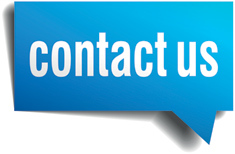 Call 321-626-0902 or make a charter request online today!